Tottenham are expected to continue scouting Gent duo Laurent Depoitre and Moses Simon, according to the Daily Mail. Powerful striker Depoitre, 26, has scored six times in 14 games, while 20-year-old Nigerian Simon can play in various attacking roles. It will cost Spurs more than expected if they pursue another target, though. Harry Kane, meanwhile, is expecting to face an angry Arsenal side in Sunday's north London derby after their midweek "hiding" by Bayern Munich. Gossip - Who is Everton's £45m man? 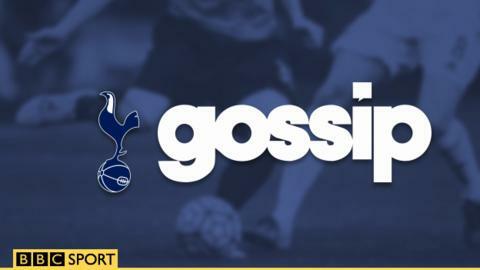 Read more on Gossip - Who is Everton's £45m man?